Join us for a free screening of Sweet Dreams for Chiyo, a documentary by Rhiana and Kazuyoshi Ehara! 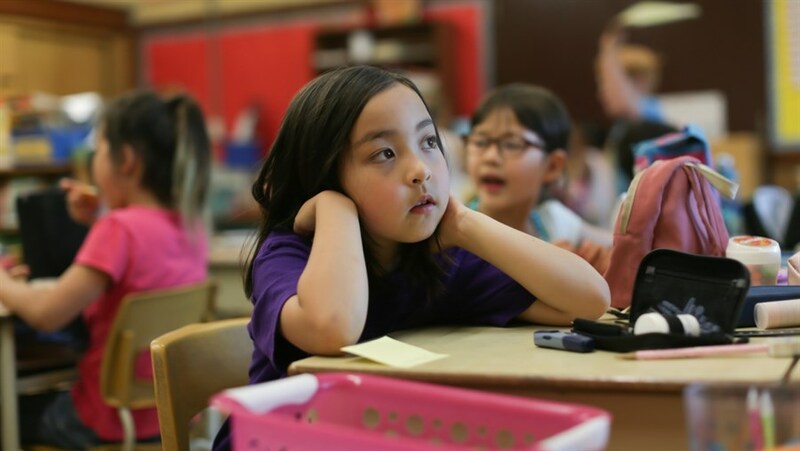 More than 300,000 Canadian children are living with type 1 diabetes. Chiyo Ehara is one of them. When Chiyo was diagnosed with with type 1 early on, her parents Rhiana and Kaz were able to find medical information about the disease but not experiential information about what they could expect to face day-to-day on practical and emotional levels. What impact will this diagnosis have on their growing family and their marriage? What’s it like to monitor your child’s blood sugar levels 24/7? Would Chiyo be able to go to daycare, have play dates at friends’ houses, take trips? 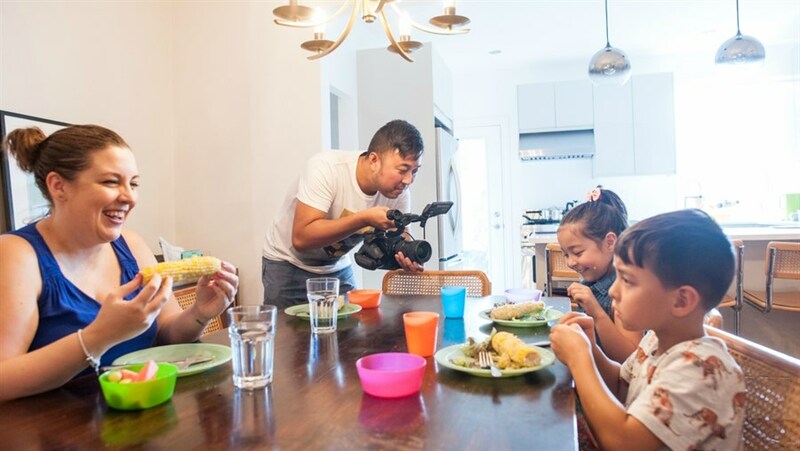 Rhiana and Kaz decided to film their experiences and to keep the cameras rolling, with the hope that they might be able to fill this knowledge gap for other families asking the same questions in their search for balance. Sweet Dreams for Chiyo is a brave and generous documentary, presenting one family’s emotional journey with a disease that threatens to rule their lives. Their struggles and triumphs speak to any family coping with a chronic, life-threatening illness. The 45-minute documentary will be followed by a Q&A with the filmmakers and a panel discussion featuring several guest speakers touching upon different perspectives, from the latest type 1 diabetes research, to managing the disease at school, to the broader issue of raising a child with a disability or chronic disease.